Independent online distribution platform welcomes three new games created by independent developers. SAN FRANCISCO, CA � January 1, 2009 � It's difficult for independent developers to attract players to their games. It can also be difficult for gamers to find new quality independent games. 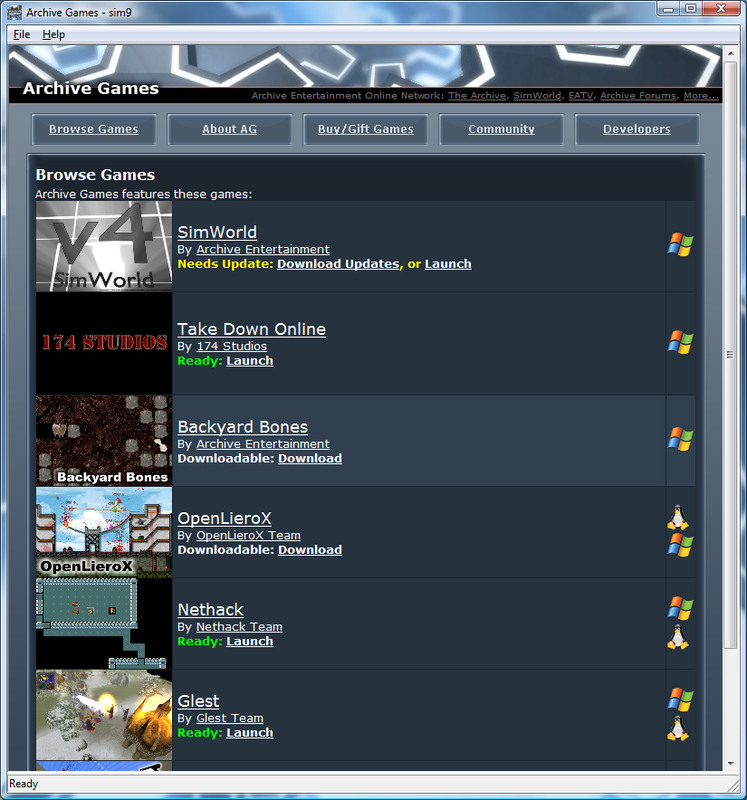 Archive Entertainment hopes to solve these problems with Archive Games, a digital distribution platform that connects independent developers with gamers. Overflow, by Vultrix - Tax your brain with this unique puzzler in which you must redirect the flow of water to safety. 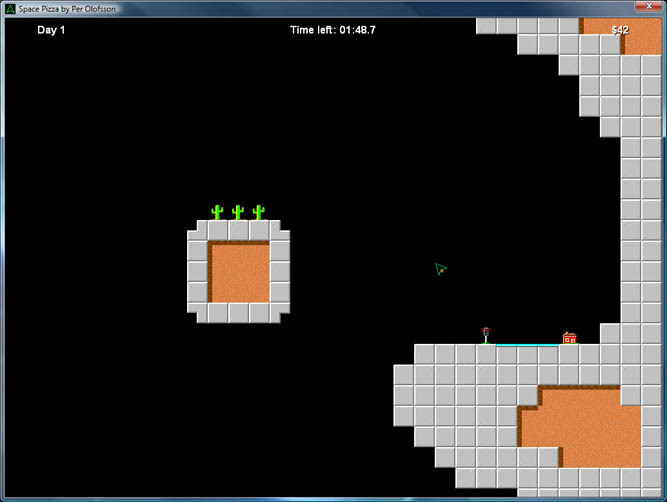 Using your mouse and a steady hand, draw bridges and barriers to divert and block the onslaught of water. 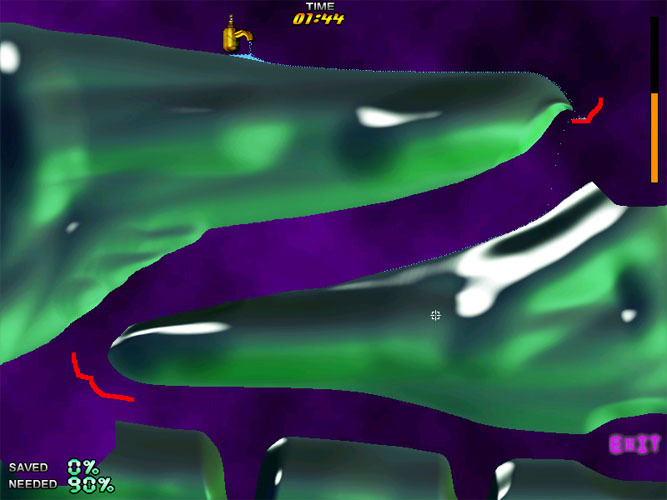 Includes 25 vividly surreal levels, and a freeform sandbox mode where you are free to play with the water physics. Space Pizza, by Per Olofsson - As the newest pizza delivery driver, it is your mission to deliver pizzas without crashing into any number of conveniently placed obstacles... all while under a time limit. Fast paced and fun, this is an innovative take on the Lunar Lander concept. 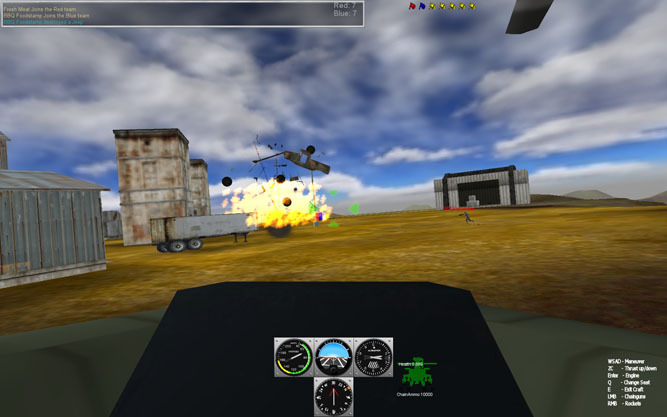 Take Down Online, by 174 Studios - An in-development combat-oriented MMO; capture command points with your team as you travel by foot, humvee, or armed helicopter. More screenshots & art assets are available in press kit link below.